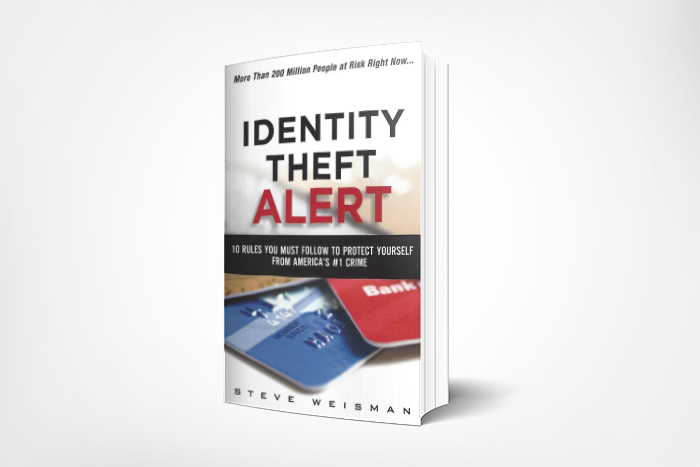 Scams, identity theft and cybercrimes threaten everyone. 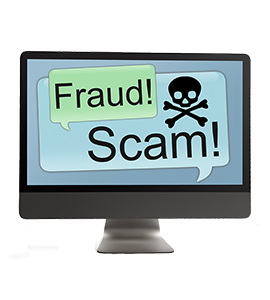 Every year people lose billions of dollars to scams, identity theft and cybercrime. No one is immune to these dangers. Young and old alike are victims and if you think you are too smart to become a victim, you are wrong. 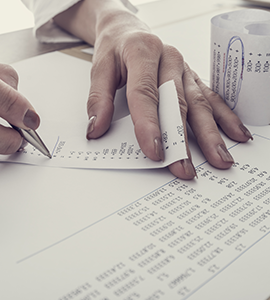 According to the National Association of Securities Dealers wealthy, financially literate and astute people are actually more likely to become victims of financial scams. The key to protecting yourself from scams cybercrime and identity theft is education and that is where Scamicide.com comes in. 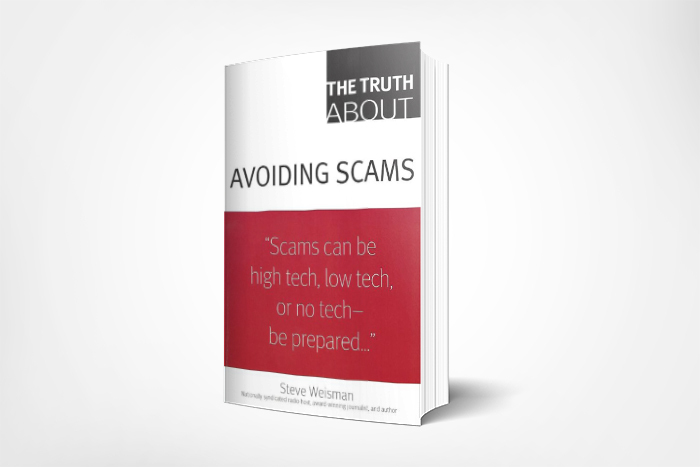 Here at Scamicide.com you will learn how to recognize scams, cyber security threats and risks of identity theft as well as how to avoid them. 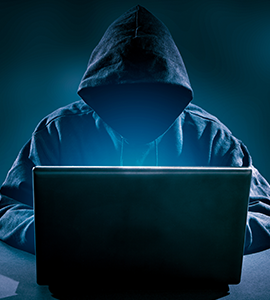 Here at Scamicide.com we also alert you each and every day to the latest developments in scams, cyber security and identity theft and tell you what you need to do to protect yourself. It is a dangerous world out there, but Scamicide.com can help you make it safer. Scammers are using spear phishing and other tactics to gain access to the accounts of unwary people and then steal their money. 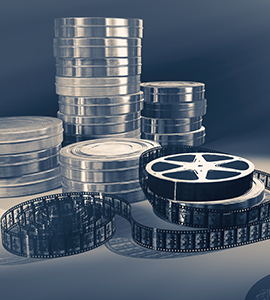 While brokers and financial advisers must do a better job of protecting the security and privacy of the accounts of their customers, the best place for you to find a helping hand is at the end of your own arm. Use dual factor authentication, when available, for all of your accounts as well as encryption such as provided by Virtual Private Networks for secure electronic communications. You should also make sure that all of your electronic devices including your cell phone are equipped with security software and keep your security software up to date with the latest security updates and patches. However, even the best security software will be at least a month behind the latest zero day defects, which are malware that exploit previously unknown vulnerabilities. Therefore it is important to never click on links or download attachments in emails or text messages that may contain such malware unless you have absolutely confirmed that the communications are legitimate.